September is "Exercise Your Mood Month". 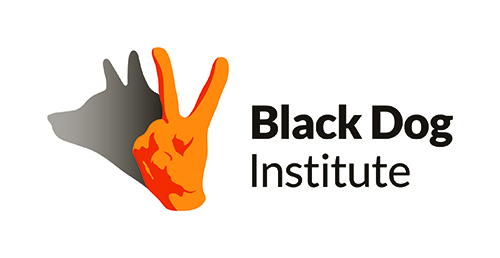 It is a national campaign run by the Black Dog Institute to raise awareness of the benefits of exercise on emotional wellbeing and raise funds to reduce the impact of depression. Postnatal Depression, anxiety and depression during pregnancy and early parenthood affects almost 100,000 Australians each year. Suicide during the first year after birth is a significant cause of death in women. 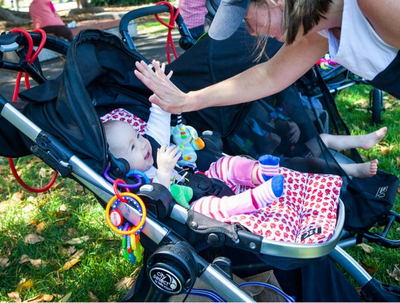 Research in Mums has shown that getting active for as little as 2 x 45 minutes each week has been shown to lift mood and promote wellbeing. 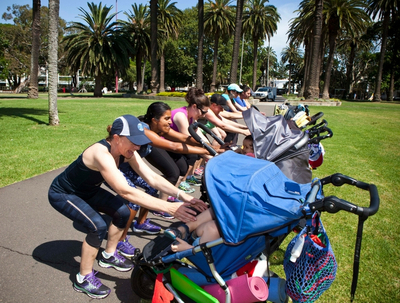 During the week of Monday Sept 12 to Friday Sept 16, Pram Power hosted mum and baby pram workouts in Redfern Park every day at 9.15am for a $5 donation. 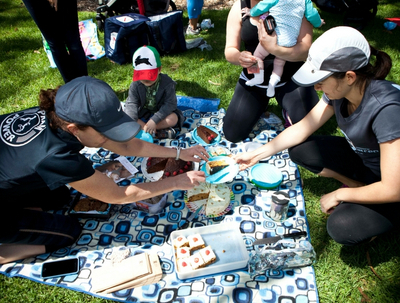 There were post-workout morning teas with women’s health and wellbeing experts from the Gidget Foundation and Physiocise. 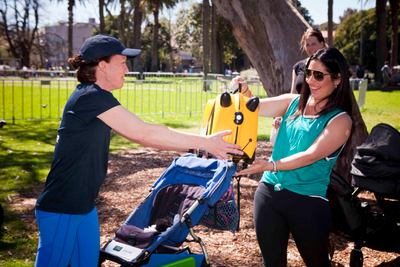 We raised funds with a Raffle of awesome prizes. 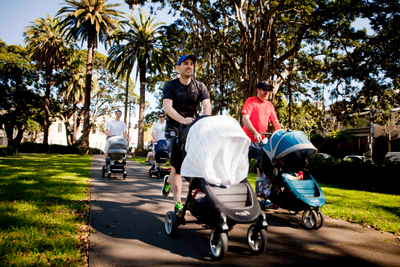 On Saturday Sept 17 at 9.15am in Redfern Park we had Sydney’s first dedicated Dad and Baby pram fitness class, a family picnic and raffle draw. Total funds raised across the week were $2,580. Fundraising Raffle with Awesome Prizes! Thanks to our raffle sponsors, we are very grateful. We also appreciate the support of Kidsize Living and SoundPlay.